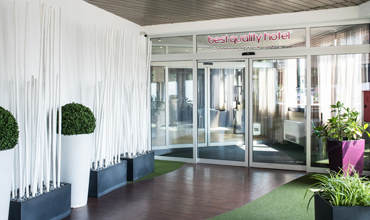 3 good reasons to book Best Quality Hotel Politecnico here and now! 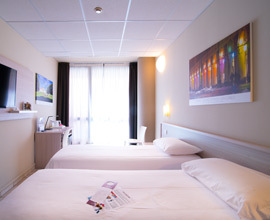 Best rates and conditions if you book directly with the hotel or on this site! 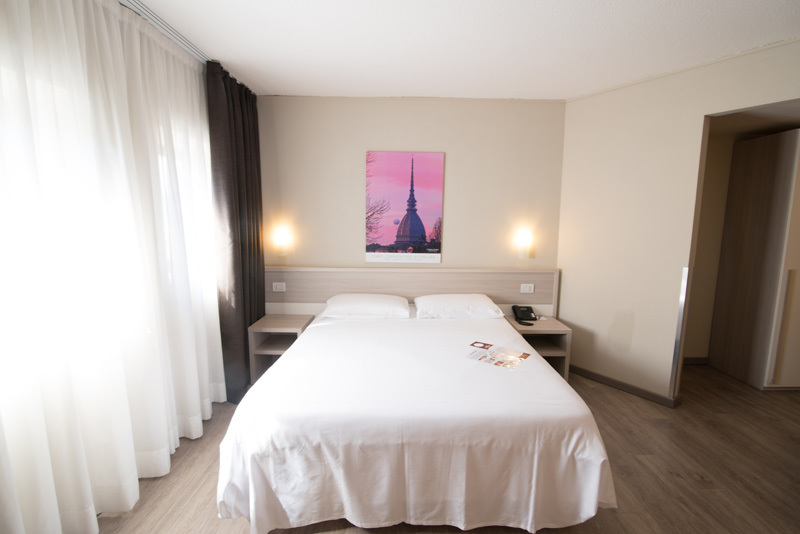 Central location, a few minutes from Porta Susa, the Palace of Justice and the Politecnico. 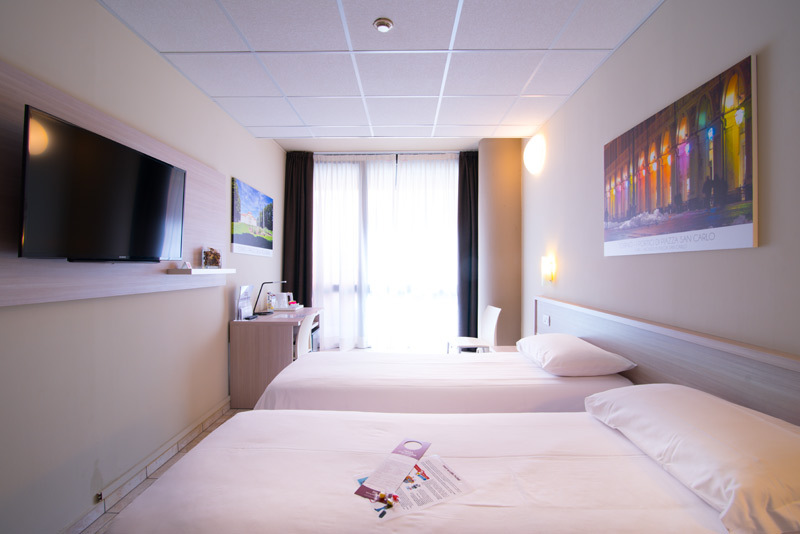 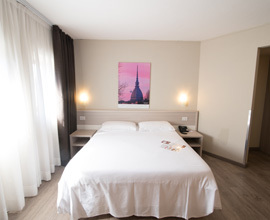 Best Quality Hotel Politecnico, a modern, beautifully renovated and quiet 3 star hotel near the city centre. 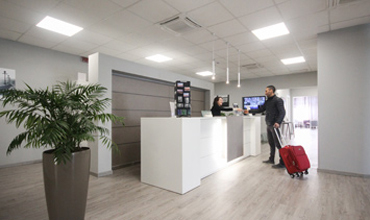 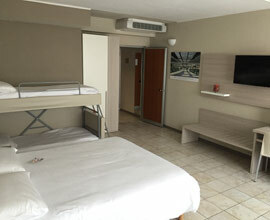 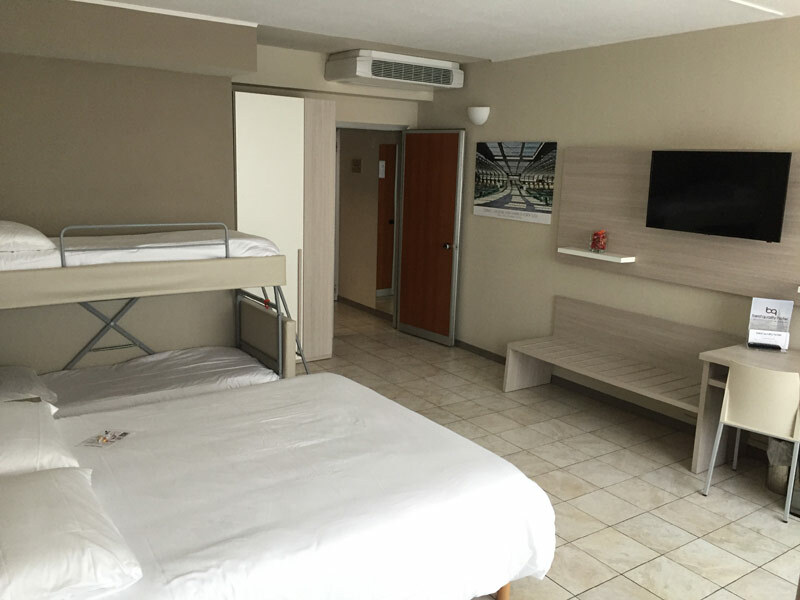 The Best Quality Hotel Politecnico is designed to meet the needs of any type of guest..